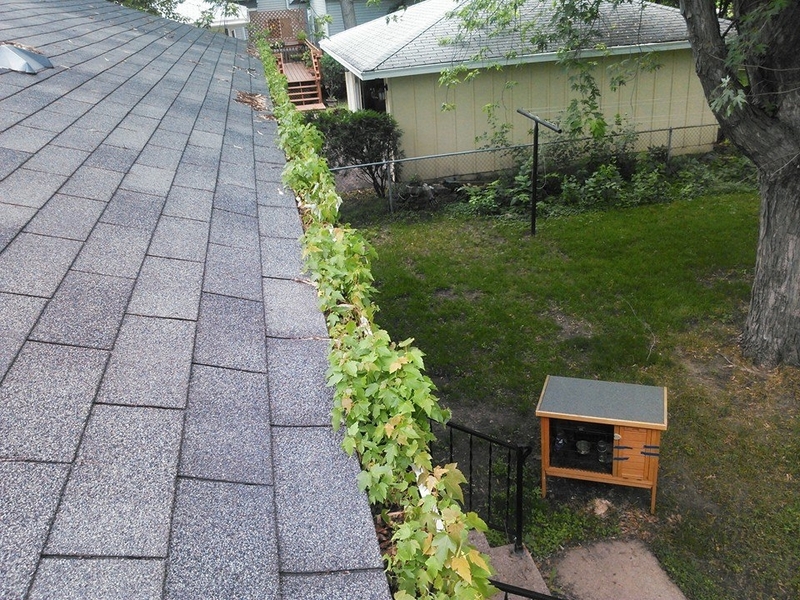 Are you having problems with your gutters being full of leaves, maple seeds, pine needles, and branches on your Eden Prairie home? Have a garden growing up there? When you have us come to clean them out, we will hand pick the debris from your gutters and place it in a bag. This leaves no mess in your yard. 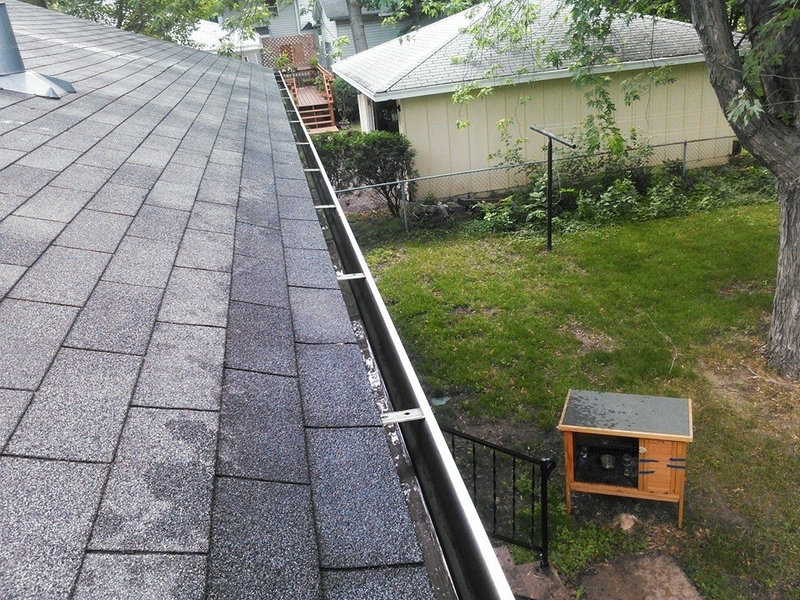 We then flush your gutters out, and check the downspouts to be sure they are clean and operating correctly. Having proper operating gutters is an important maintenence step in preventing water damage in your basement from excessive rain water coming from your roof.